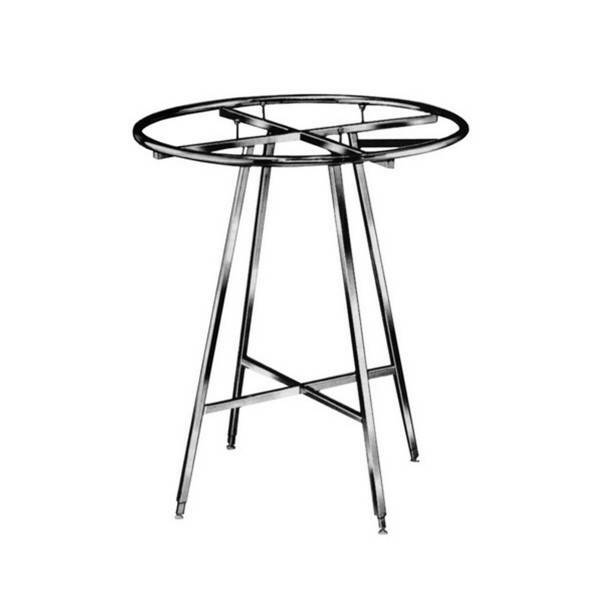 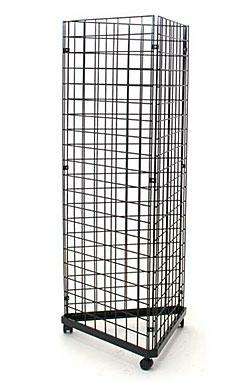 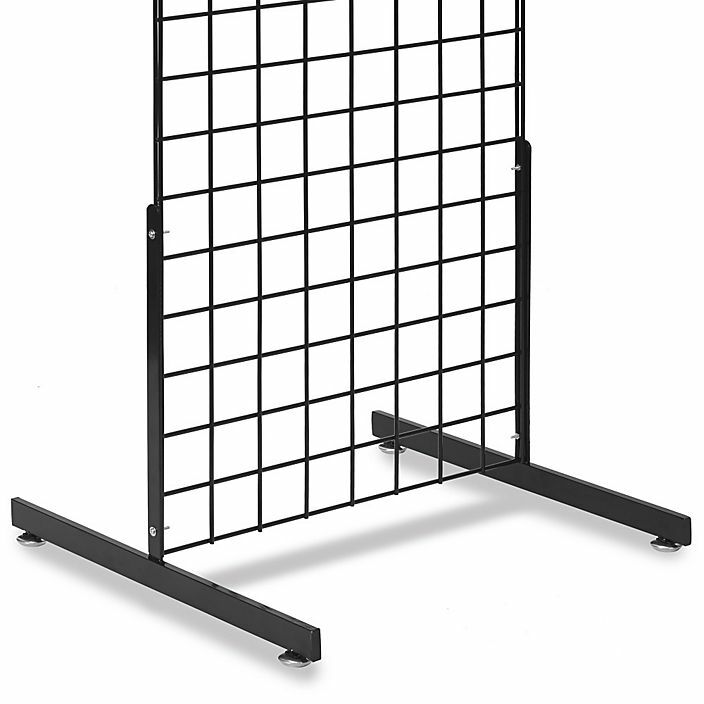 Gridwall T Legs are perfect for creating a free-standing unit using any 2′ wide gridwall panel! 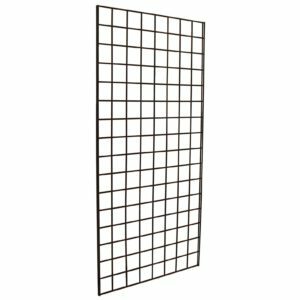 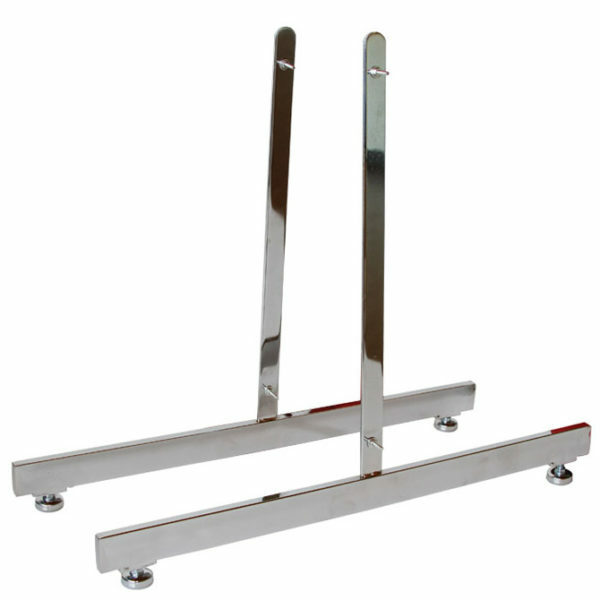 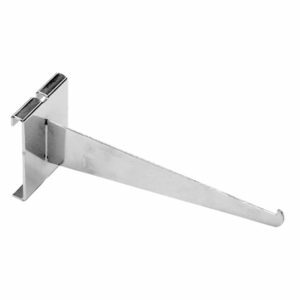 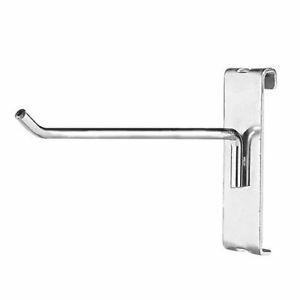 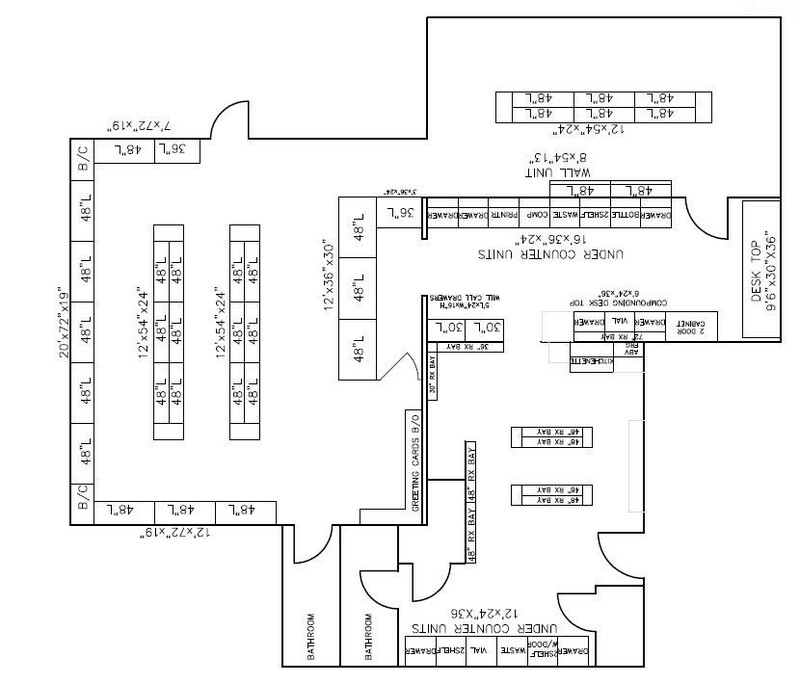 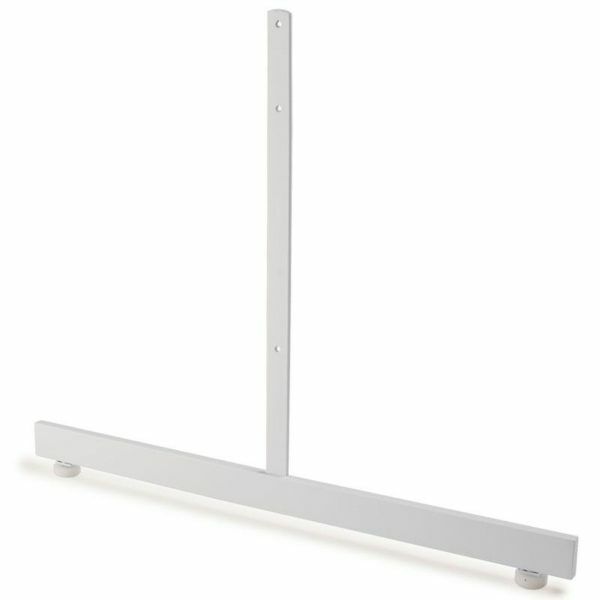 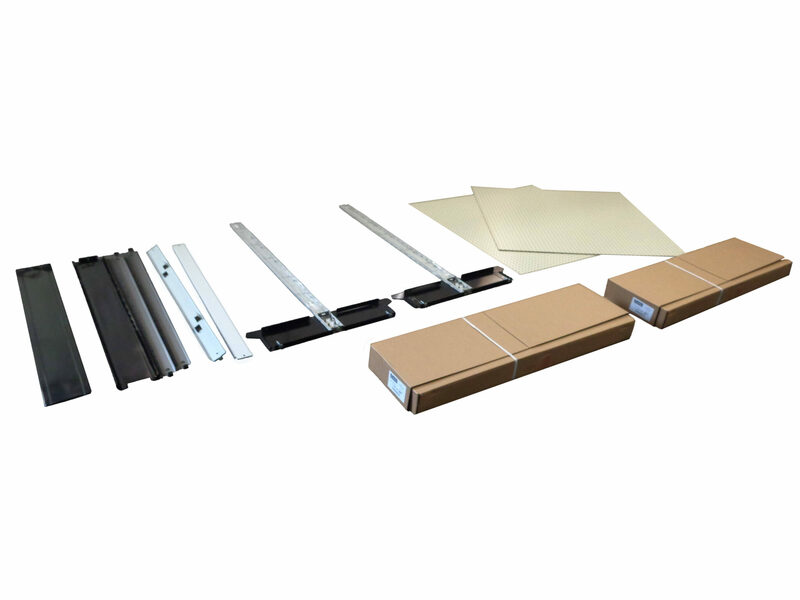 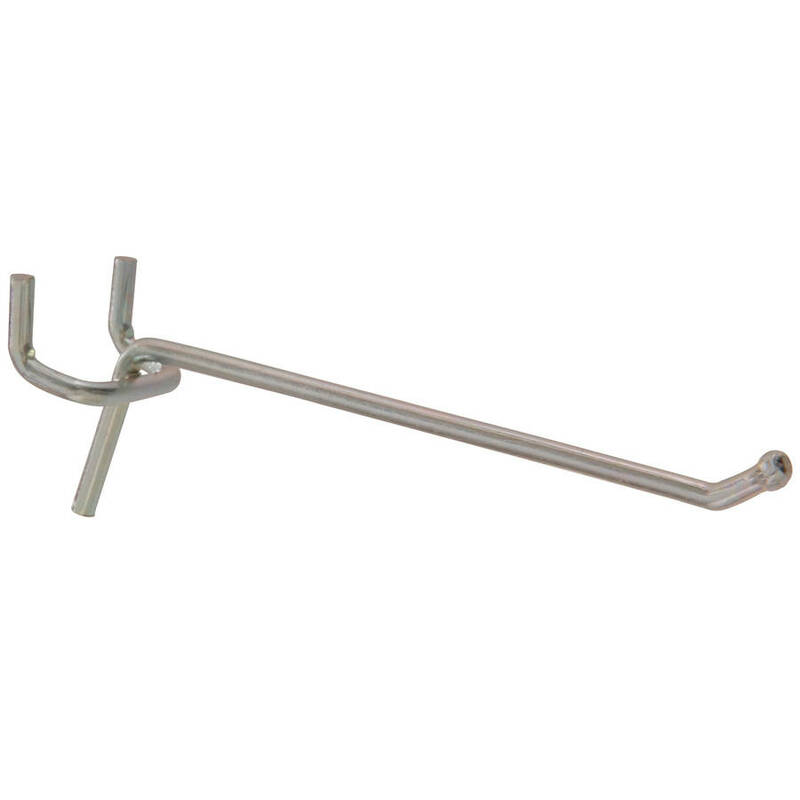 These Legs easily attach to any grid or slat grid panel for an instant floor display that looks neat and professional. 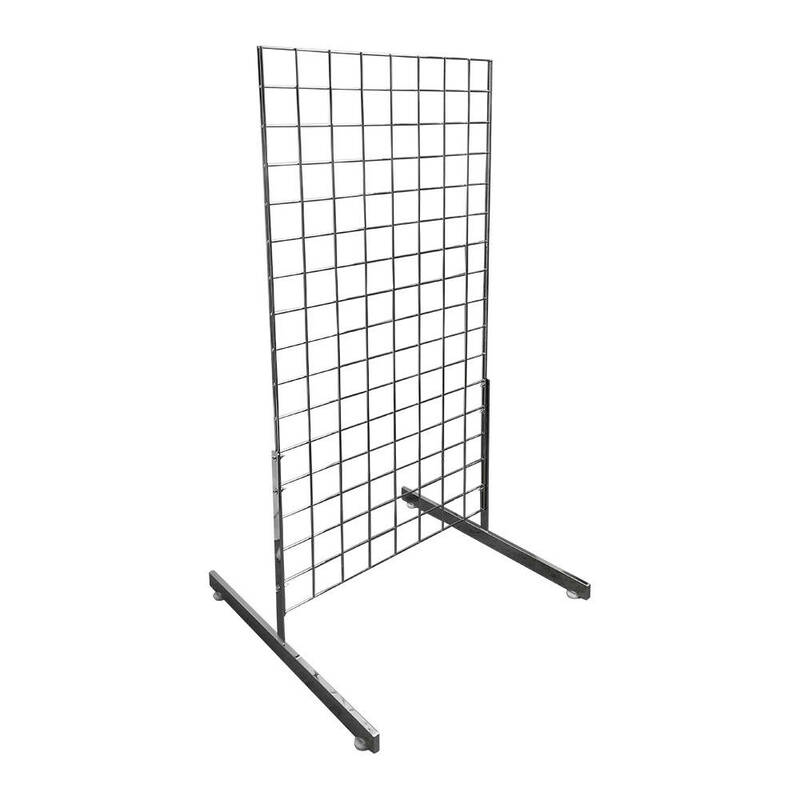 Easily match the color of your gridwall panel with our wide variety of different colors creating a truly unique display fixture. 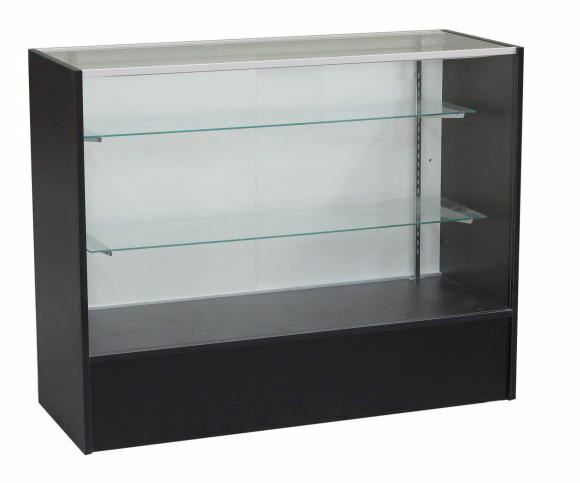 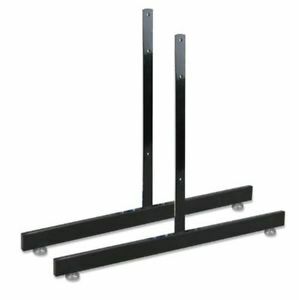 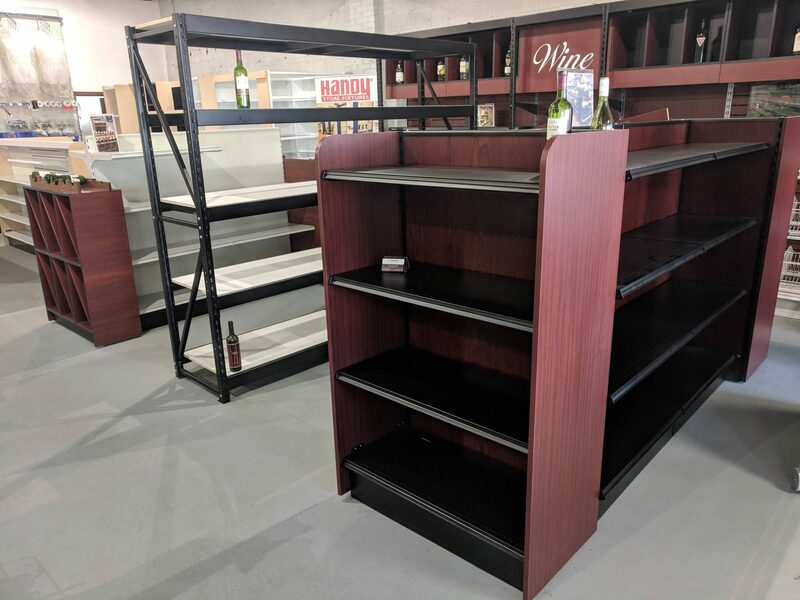 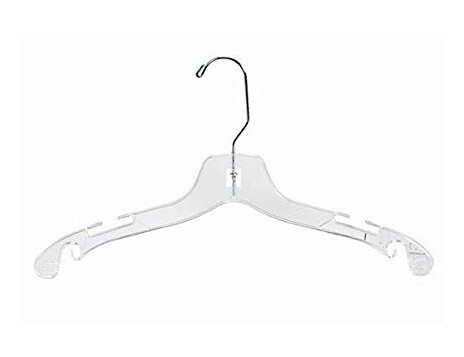 The Shelving Depot has these quick and effective display units in stock and can be shipped to your location immediately. For more information, contact us today to learn more!